Large Unit, includes water. 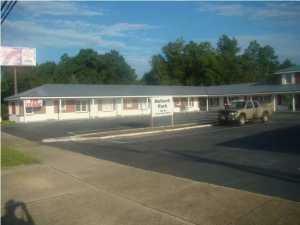 Excellent for office, consultation,out-of-state annex, specialty services such as small hair salon, Day Spa or studio. 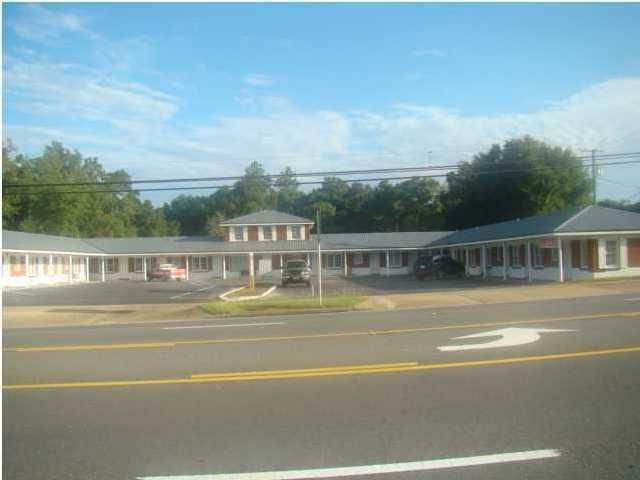 Excellent location off of Hwy 90W. Signage space included. Plenty of parking.